28 volunteers from LifePoint Bible Church and Madison Park Christian Church helped Horizons load 8,125 pairs of shoes tonight. 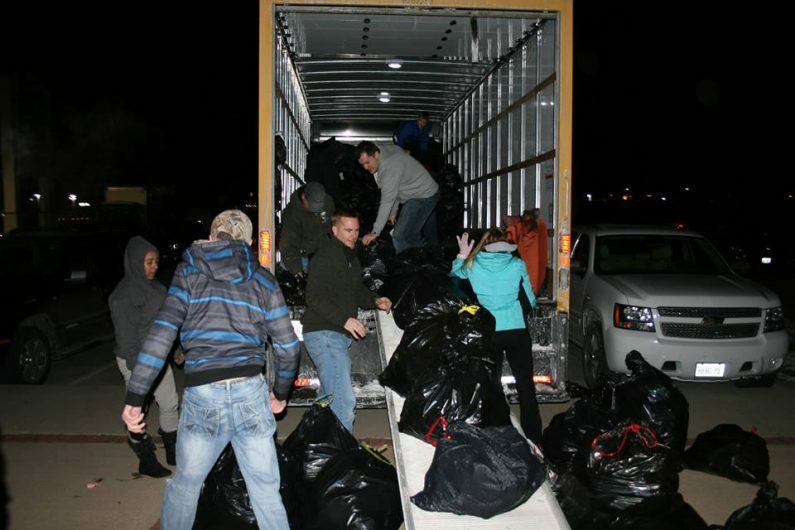 We collected almost 25,000 pounds of shoes in two months… With God… all things are possible! Last call for shoes! 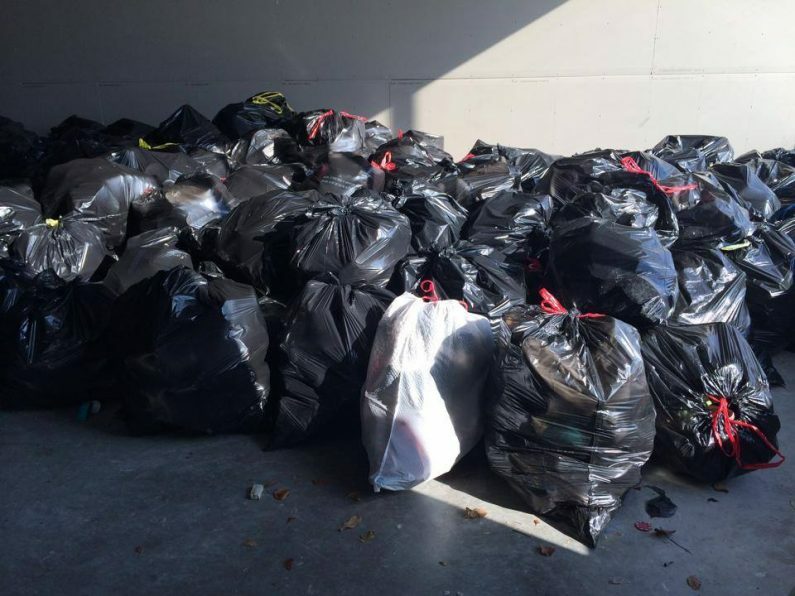 We are closing in on our goal of 25,000 pounds of shoes. We’re 1,500 pairs short of our goal and the final pickup is this week! This is the last chance to clean your closet!